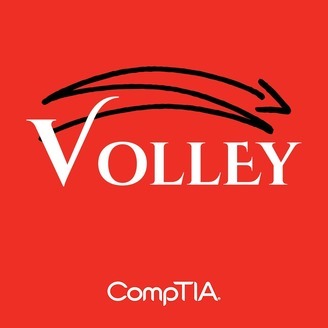 Volley is a podcast about technology, channel business, and random things happening in the world that may or may not be related to the first two topics. 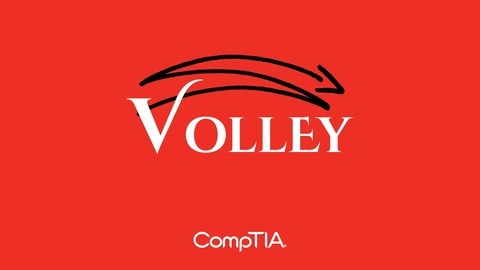 Carolyn April and Seth Robinson from CompTIA's research team toss the latest topics back and forth, sometimes with the help of market data and sometimes with guest appearances. Carolyn and Seth welcome David Hyman, President of the Center for Technology and Workforce Solutions, to talk about the steps needed to best prepare candidates for the tech jobs of the future. David discusses how professional competencies like communication and teamwork should be thought of as foundational skills and how technical breadth is important for launching into a wide variety of tech careers.